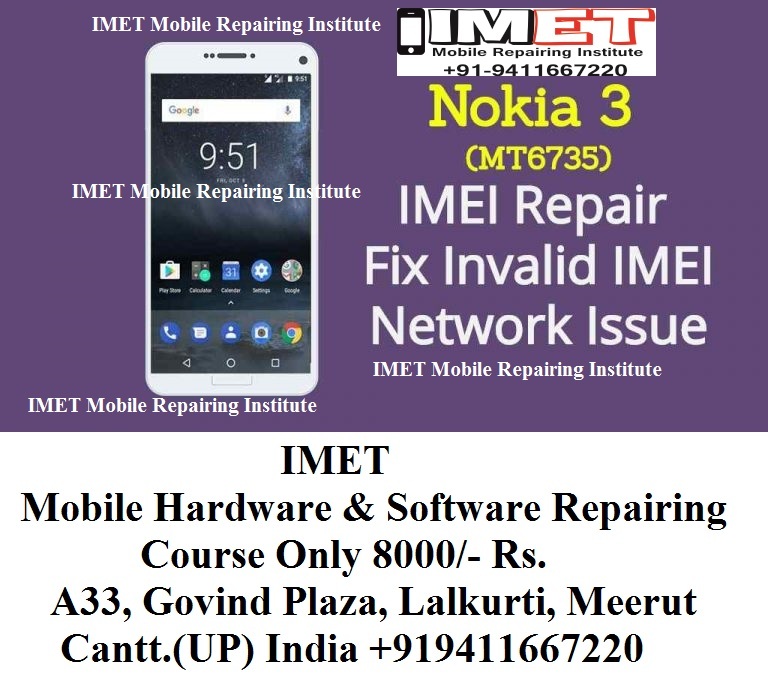 Are you a Nokia 3 user and now getting No SIM network or null IMEI / Invalid IMEI / Unknown baseband error on Nokia 3 (MT6735)?If yes then you are on right place. Today we are going to share complete step by step tutorial to repair Nokia 3 (MT6735)IMEI number without root. Best thing about this method is that no need to use any premium IMEI repair tool. 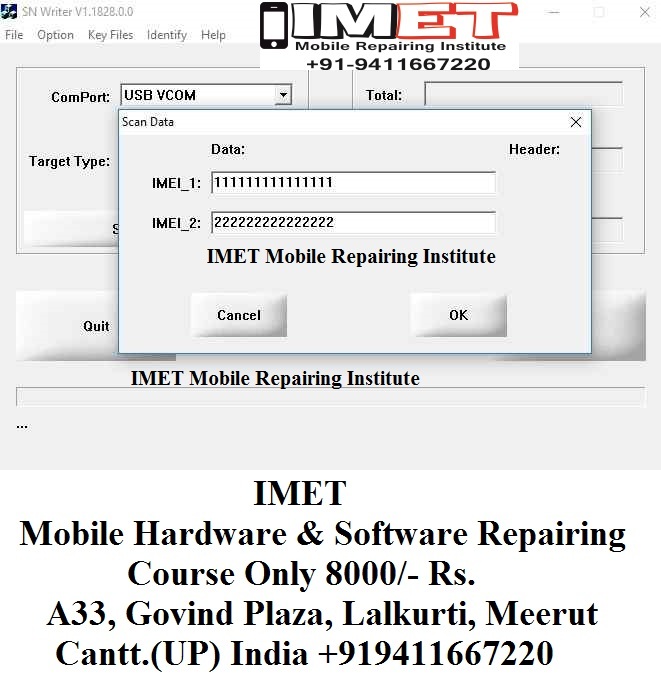 We will use free SN writ tool as a Nokia 3 (MT6735) IMEI tool. 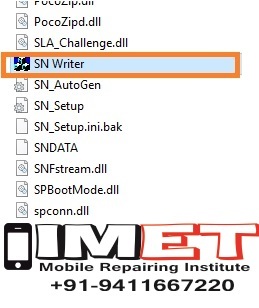 In order to fix IMEI number issue using SN write tool, please complete all the pre-requirements first. So you can flash original IMEI number again without any issue. Extract the downloaded latest SN Write Tool on desktop. Again extract the downloaded s Database file. Find “SN Write.exe” file and run it as administrator. SN write tool will launch on your pc as shown below. Click on drop down option under the “ComPort” option and select “USB Vcom” option. Select “Smart Phone” option under the “Target Type” section [Only if you are going to write IMEI number on Smartphone]. Same as, if you are going to write IMEI on Feature phone then select “Feature Phone” option. Next click on “System Config” option from the tool. Once the “System Config” window appear, tick mark on IMEI from “write Option” window. Additional you may select other options too like BT Address and Wifi Address as shown below. 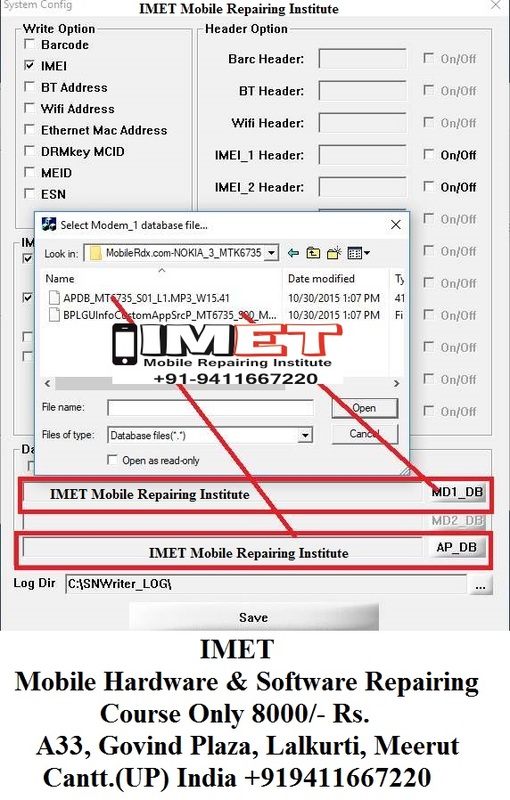 If you have dual SIM device to flash IMEI number, tick mark on “Dual IMEI” option under the “IMEI Option” section. 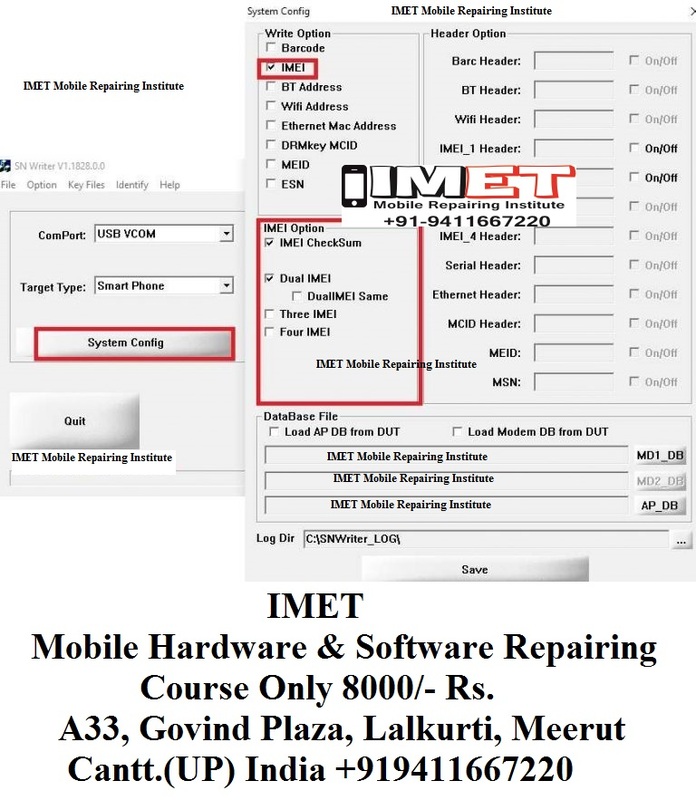 In case you have single IMEI device then no need to change any option in this section. Now come the “DataBase File” section and browse the “MD1_DB” and “AP_DB” file from the extracted firmware folder and finally click on “Save” button to apply the changes. Now hit on “Start” button from the tool. Come to the device, power off it properly, remove battery and plug device with pc via USB cable.